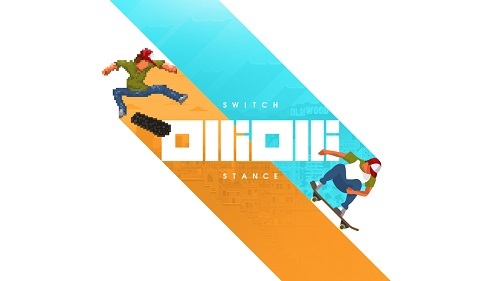 Skateboard games OlliOlli & OlliOlli 2 are released on Nintendo Switch & the bundle is known as OlliOlli: Switch Stance. It brings the addictive gameplay of the first skateboarding game to the Nintendo platform & you can enjoy more than 120 tricks & grinds to perform across 50 different levels. Up to 4 players can play this game together. We have added everything we know in Olliolli: Switch Stance review including its gameplay, release date, trailers & walkthroughs. Enjoy more than 250 challenges, Spots Mode, & Daily Grind. If you can finish all the challenges, then you will be able to unlock the RAD Mode. There is no running involved in this game. In other skateboarding games you move a character left to right & leap over any obstacle that is in your path. In this game you must focus on how you hit the ground, & attempt to stay in the air for more points. You can perform tricks that will allow you to stay in the air for long. There is only one life & if you fail then you need to run from the start. You can challenge up to 3 other players in various modes including Race, Time, Score & One-Shot. The player who is fastest to reach the end of a track is the winner of the Race mode. 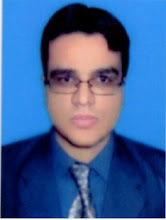 Time offers you a set period to achieve the maximum score possible. In Score mode you can set a score & you can challenge others to beat it. One-Shot offers you one opportunity to see who gets the biggest score. Watch Olliolli: Switch Stance announcement trailer. 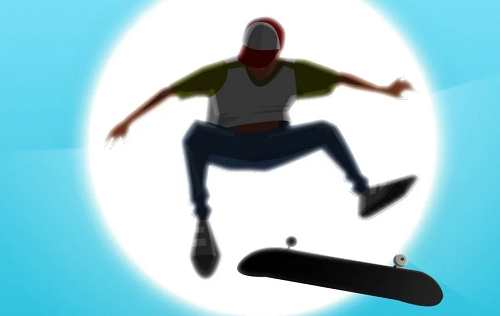 Check out Olliolli Switch Stance reveal trailer.